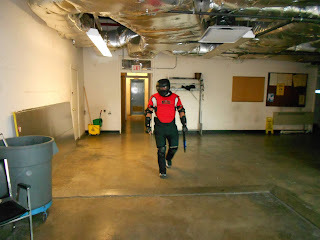 the other suit attachment areas has made training even that much better without losing velcro strap attachments whether it is the leg straps or upper torso areas. But here is the real critical part: Colors and perception. It is important to understand that people need to perceive and see assorted colors and descriptions of figures and shapes when confronting subjects in the the real world. Not everyone is wearing all black ninja outfits and there arenʼt many people wearing all red from head to toe in the streets on an every day basis. During critical incidents, witnesses may be asked about what or who they saw and they normally provide general information on the suspect or suspects. This comes from their “perceptions” and what their eyes see. This same process applies with law enforcement officers in the field where they will provide descriptions of subjects they see during their encounters. It is a very important aspect of training and it is needed to help officers deal with use of force situations. 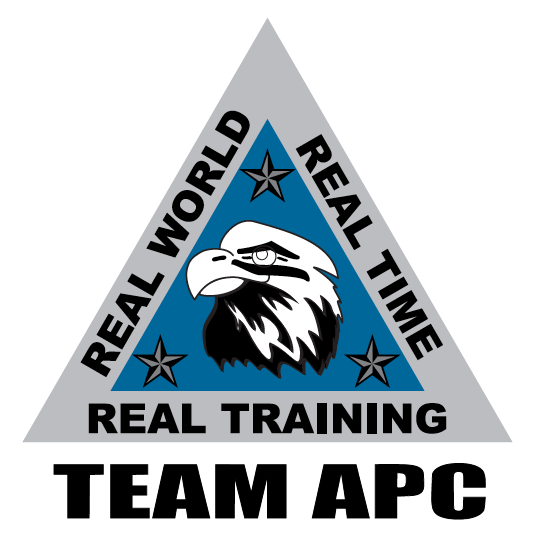 Whether it is active shooter training, SWAT training, self defense training or officer survival training, we must teach and educate our personnel the concept of “perception and observations” and color is one of the most important aspects in reality based training. What the Spartan Hoplite Armour does for advanced trainers is provide assorted color torsos that allow for trainers to change up characters wearing the suits from Royal Blue, Crimson Red to Military Green. When training in very fast movement training systems where subjects move quick and operators move quicker to the threat the Spartan Gear color systems give the added element of descriptions of subjects without just sticking to the all black or red colors provided by other suits. In the end you want your operators to train and respond to the world of “reality” and the Spartan Gear Hoplite Training Armour Elite brings true perception to life. Jose Medina is the President & Director of Operations at Awareness Protective Consultants, LLC. 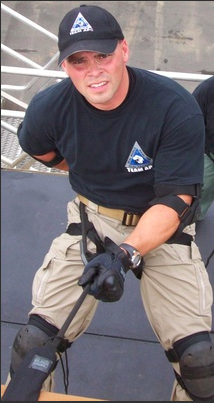 He is an 18-year police veteran, USMC, SWAT Operator & First Responder.